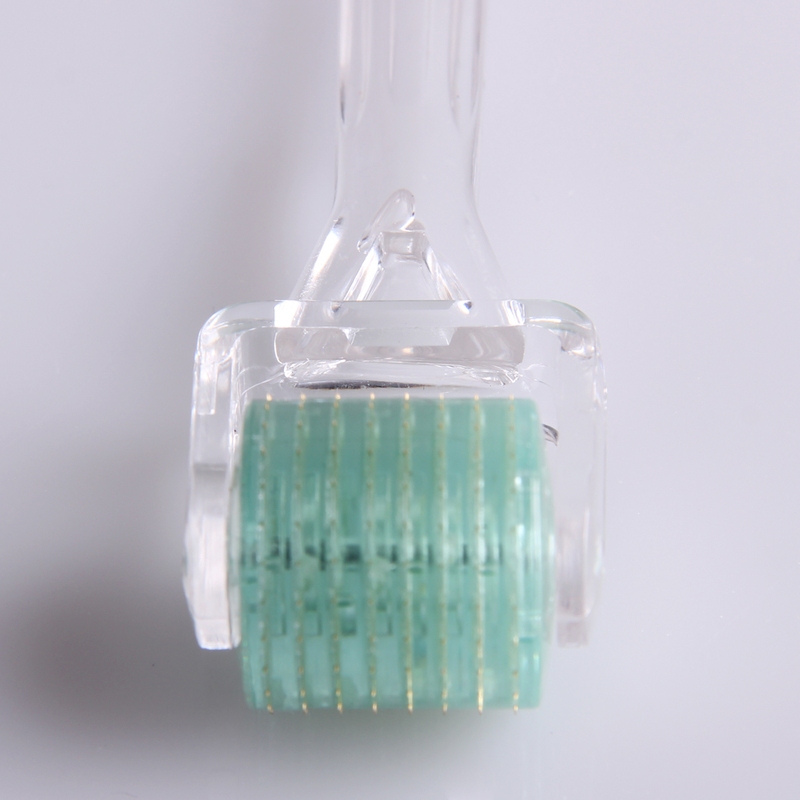 Dermal Roller SR™ uses 192 micro-needles to part the pores on the top layer of the skin without damaging them. 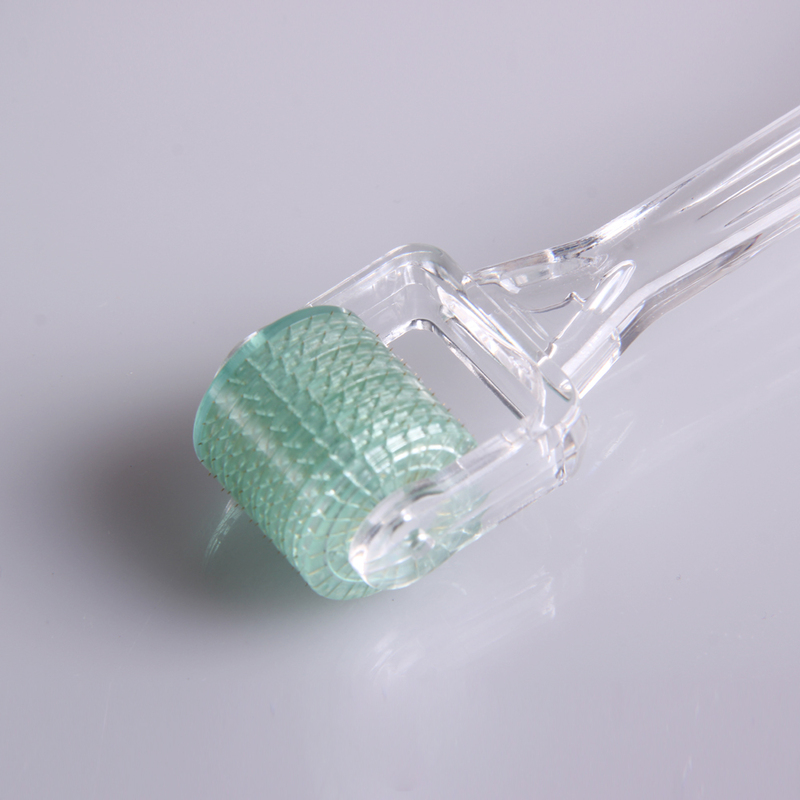 The pores close approximately an hour after using the Roller, during which time your skin’s ability to soak up the nutrients of skin creams and lotions will increase. 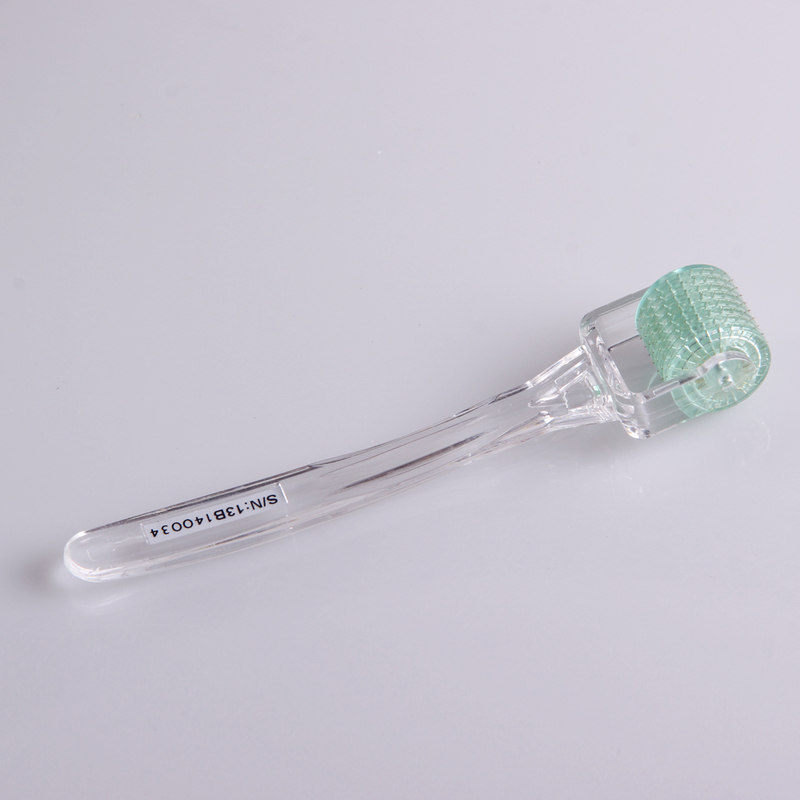 Dermal Roller SR™ is made from surgical steel from Japan of the highest quality medical grade stainless steel available. Our Dermal Roller SR™ also contains the smallest amount of nickel on the market, so incidents with allergy are almost impossible. 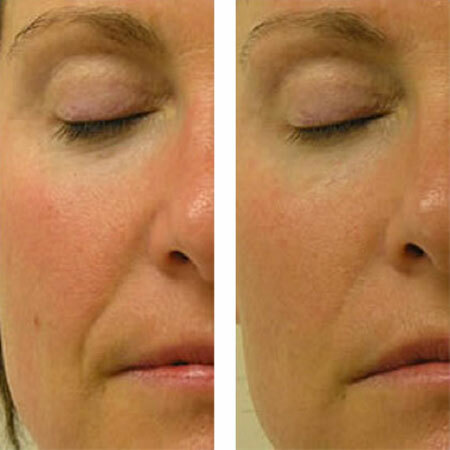 Dermal Roller SR™ has similar results to laser treatment, chemical peels and dermabrasion, but is considerably less invasive. 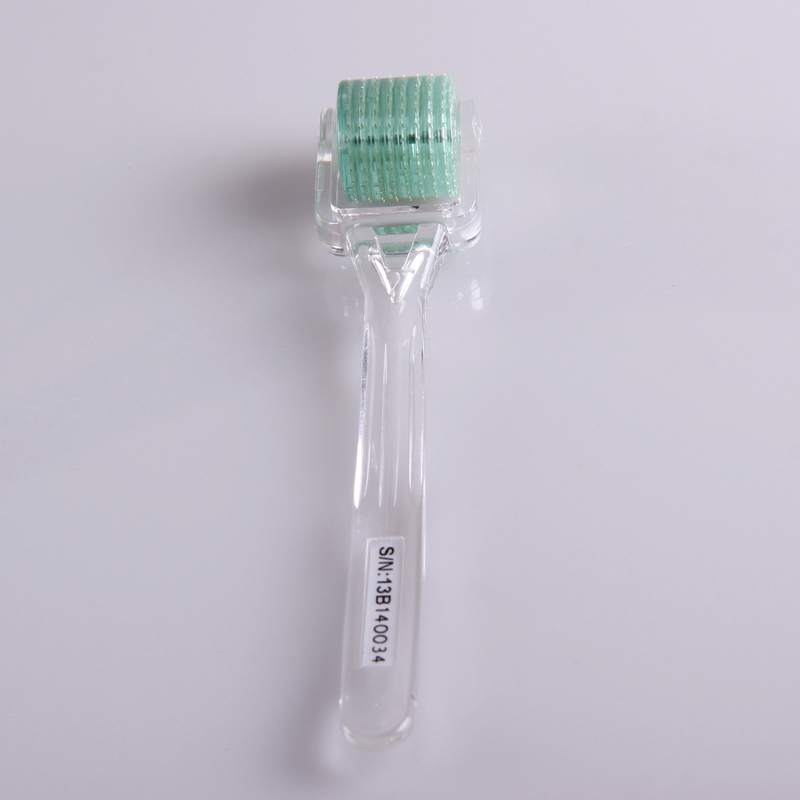 It can be used on all skin types and even on sensitive areas such as around the eyes, the neck and hands. The epidermis and melanocytes in the skin are not damaged, thereby minimising the possibility of post-inflammatory hyperpigmentation. It can be used by both men and women. 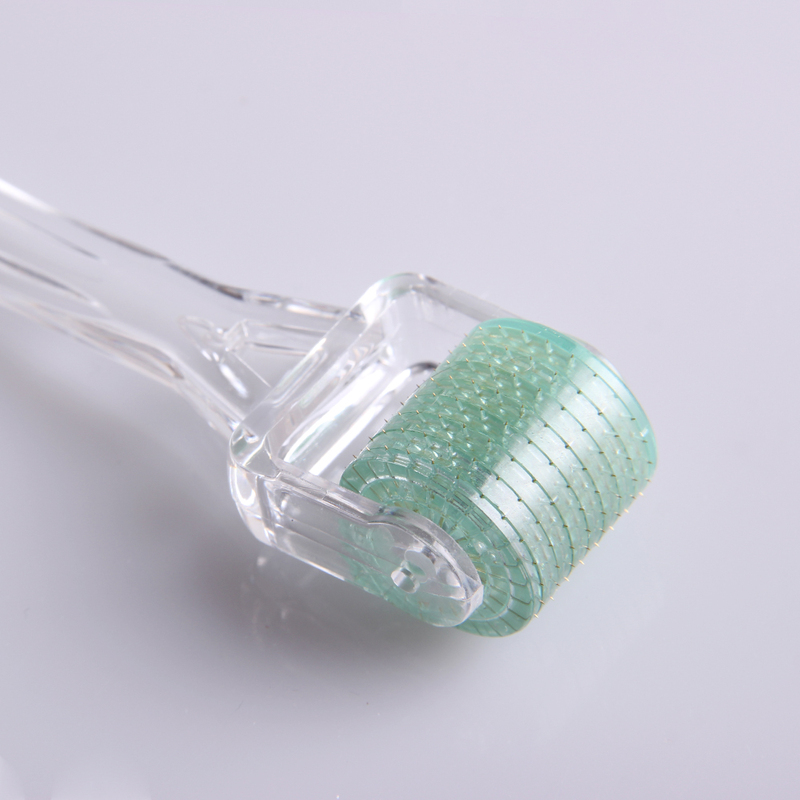 When using the Dermal Roller SR™, pinpoint punctures are made, which push the pores open temporarily. The body responds by initiating the healing process by releasing growth factors and triggering the production of Collagen and Elastin in the skin. 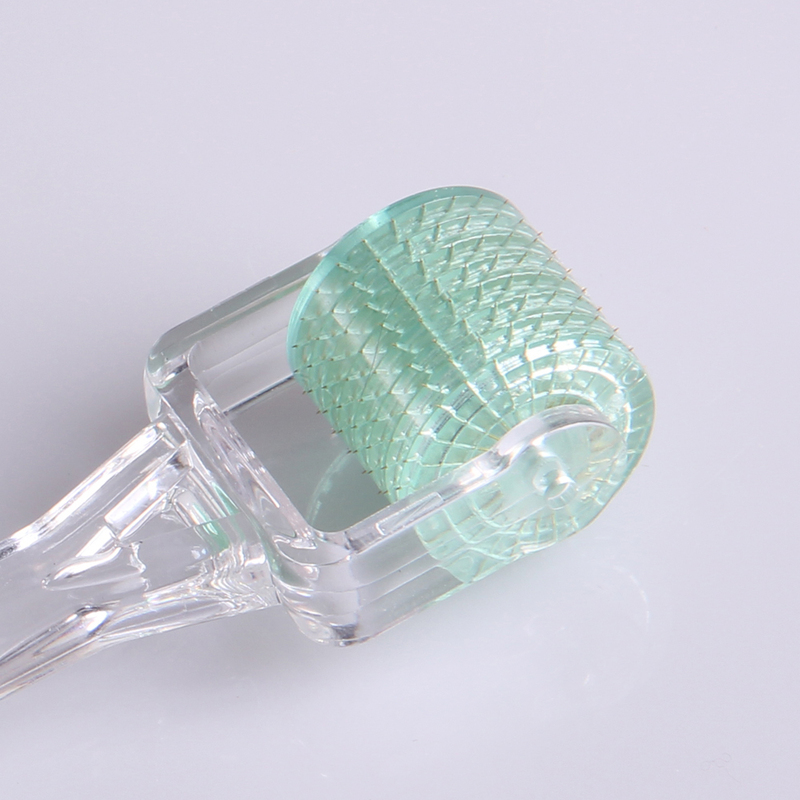 By persistently triggering the healing process by using Dermal Roller SR™, the body continues to heal itself until the desired cosmetic level of skin repair is achieved. 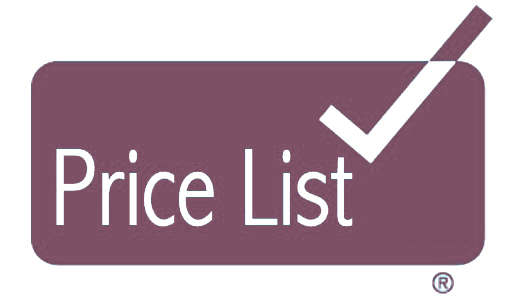 Your practitioner will use a topical anaesthetic to numb the skin making the procedure comfortable; it will normally take up to 30 minutes for the topical anaesthetic to work and 20 – 30 minutes for the Microneedle therapy procedure. After use of the Dermal Roller SR™ your body will start to naturally regenerate and repair the skin, working below the surface in the dermis. 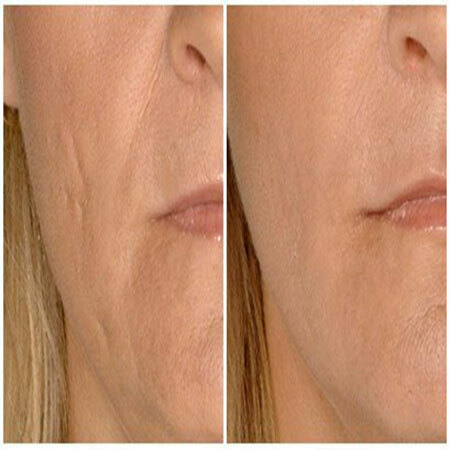 This takes time as new Collagen is formed, new skin cells are generated and blood supply is enhanced. It can take up to 6 weeks before visible signs of regeneration and repair are seen and the process will continue over the following months, providing you with a natural and long lasting enhancement. You will be normally recommended a series of three Dermal Roller SR™ procedures with approximately 6 weeks between them. 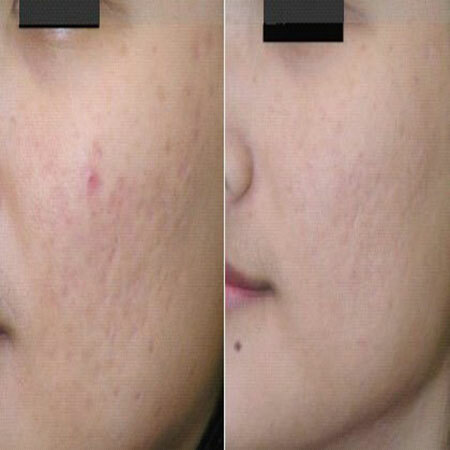 In the treatment of acne scars and other types of scarring it may be necessary to have up to five procedures. Immediately after the treatment you will look as you have moderate sunburn and your skin may feel warm and tighter than usual. This will start to subside after one to two hours and will normally recover within the same day with only slight redness the following day. Your practitioner will apply professional moisturising cream / lotion after the procedure to help soothe and calm the skin. Continue to use until the redness has cleared. We will then also apply a broad spectrum UVA/UVB sunscreen with a SPF 30+. Continue to apply on a daily basis for at least two weeks even during the winter or on cloudy days. Use tepid water to cleanse the face for the following 48 hours and dry gently, always make sure your hands are clean when touching the treated area. It is recommended that make up is not applied for 12 hours after the procedure. 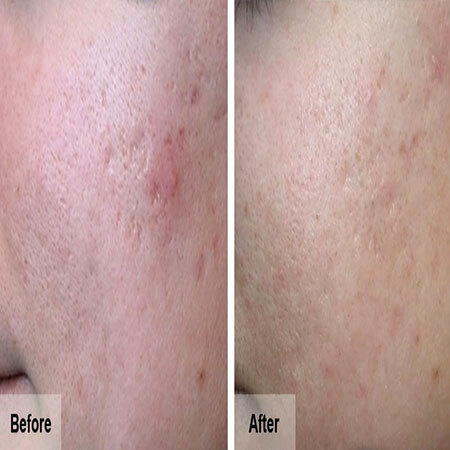 Following the treatment as the skin starts to regenerate and repair, it may well feel drier than normal. Dermal Roller SR™ is safe. 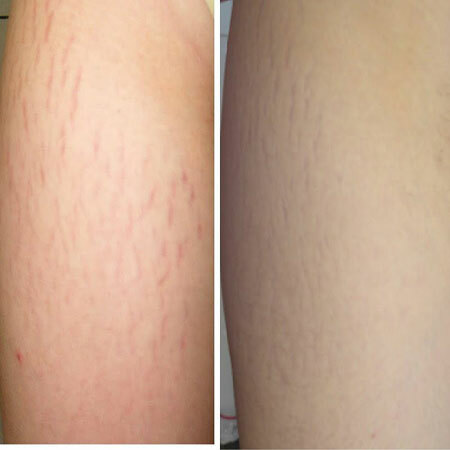 “Non-surgical and nonablative” means skin friendly treatment. Patients experience little or no pain, downtime and risk of complications. 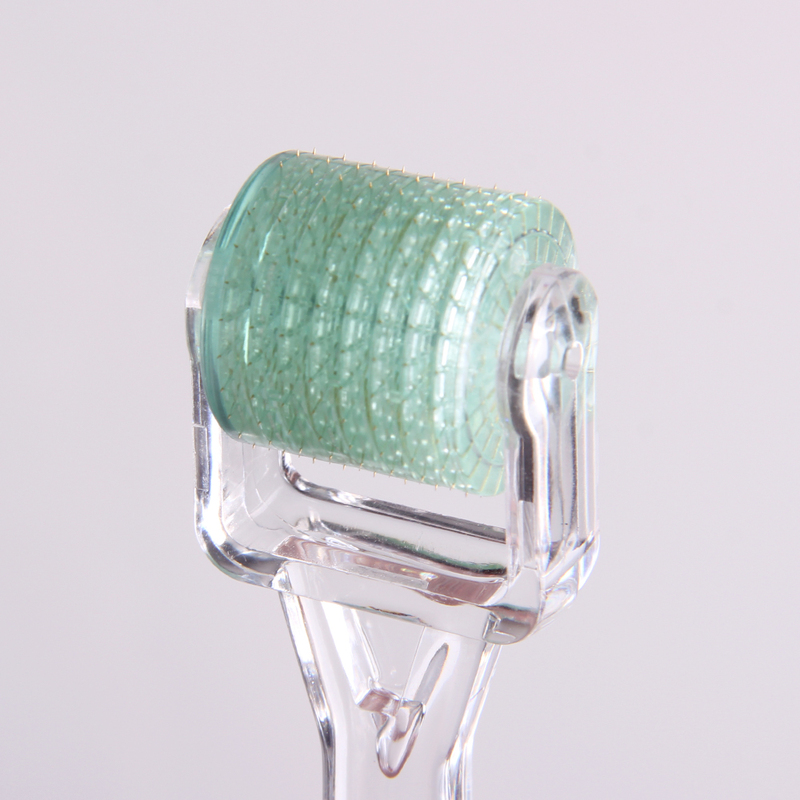 Original Dermal Roller SR™ is registered & licensed. Do not accept treatments done by cheap Rollers with poor quality needles which may cause skin drag, allergy or skin damage.